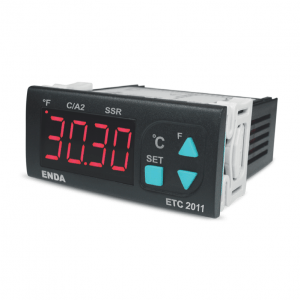 PID Temperature Controller ANDTR-ET2011 is digital adjustable thermostat for heating and cooling applications. 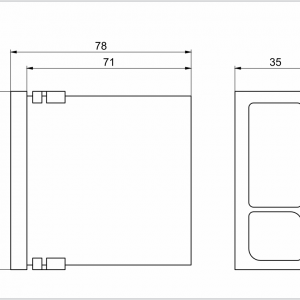 Conveniently operable via the front buttons. With adjustable hysteresis, set value and off-set function. 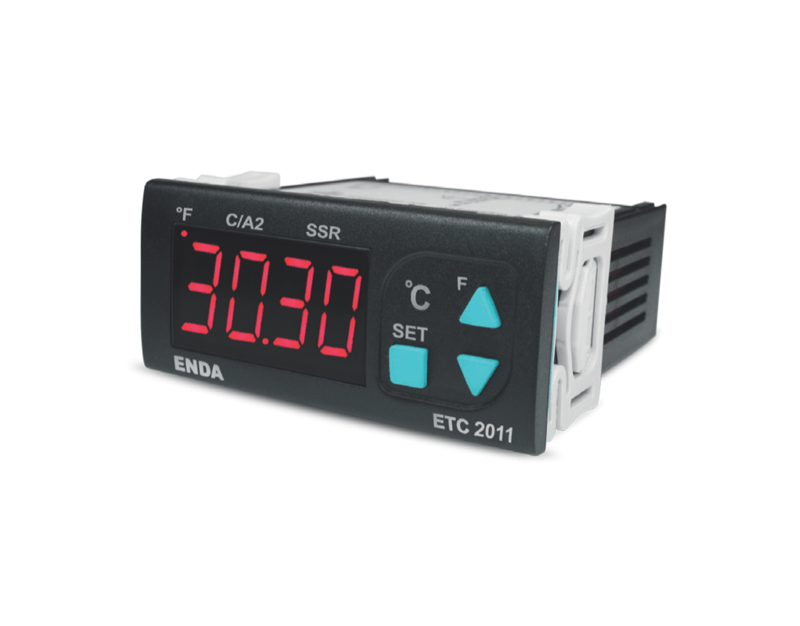 Depending on the model, the controller is available with input signals Pt100 or type J and K thermocouples.